Pete added that OnePlus has considered and deliberated quite a bit before announcing this major step for the company. 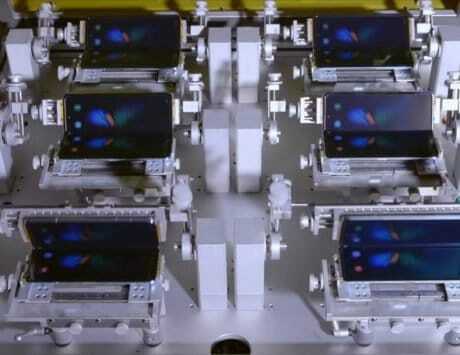 China-based smartphone maker OnePlus has just announced that it is entering a new industry within the electronics industry with it’s ‘OnePlus TV‘. 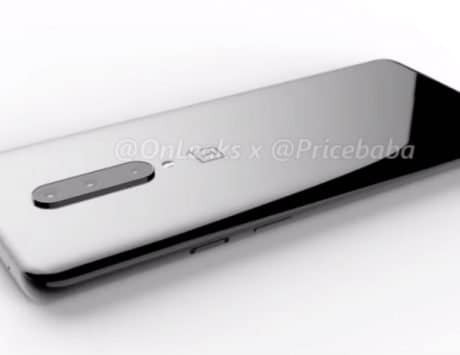 The company revealed it’s plan for launching this new product through a dedicated post on its OnePlus forums. 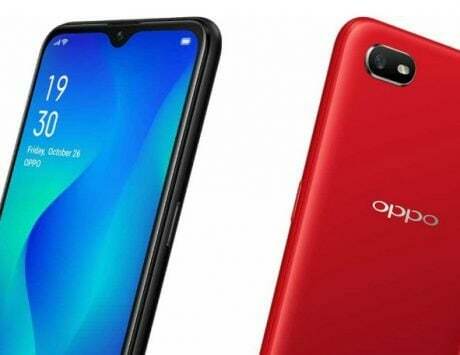 According to the post, the company has been focused on creating smartphones and it has created 8 smartphones in the last five years since the launch of the company. 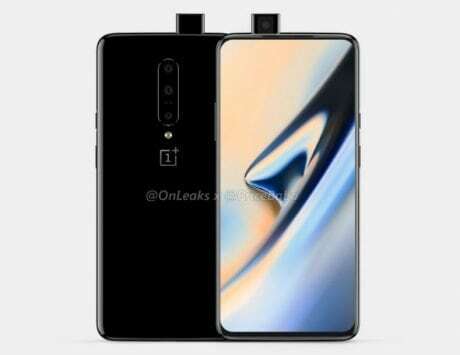 Pete Lau, the CEO of the company stated that OnePlus has “been a team of dreamers, united in mission to share the best technology with the world” in an attempt to clarify the rationale behind this new product. Lau stated that advancements in connectivity with 5G and Artificial Intelligence will give the industry a “greater canvas” when it comes to the products that can be conceived. 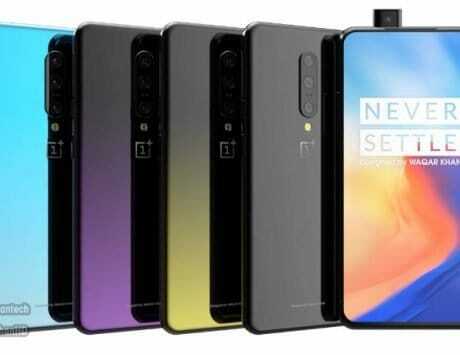 He stated that these products will be aimed at improving the lives of customers with the help of technology and OnePlus wanted to take “the first step” towards “building a connected human experience”. Lau added that decision of working on a TV stemmed from the fact that there are a total of four major environments that users spend their time in these days including the home, workplace, commute and the last “being on-the-move”. The reason to focus on the home environment was as the company thinks that it may be “the most important environment experience”. OnePlus seems to be focusing on “intelligent connectivity” with the OnePlus TV that is likely to be backed by 5G. 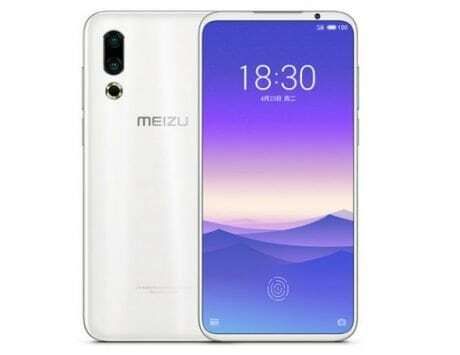 The forum post added that the product will have “premium flagship design” along with premium “image quality and audio experience”. 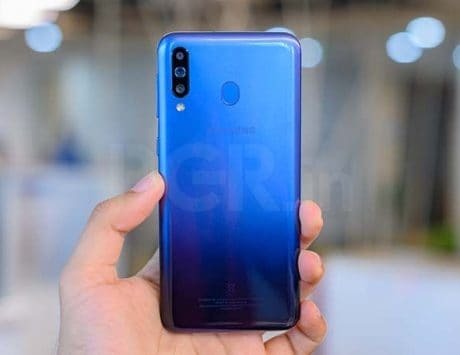 The company added that in its journey of making smartphones, it has learned “a tremendous amount about” areas like hardware, design, software, product development, and user experience. Pete also added that OnePlus has considered and deliberated quite a bit before announcing this major step for the company. Lau calls back at the time where the OnePlus community was instrumental in the development of OnePlus One to emphasize that the community will shape the OnePlus TV. 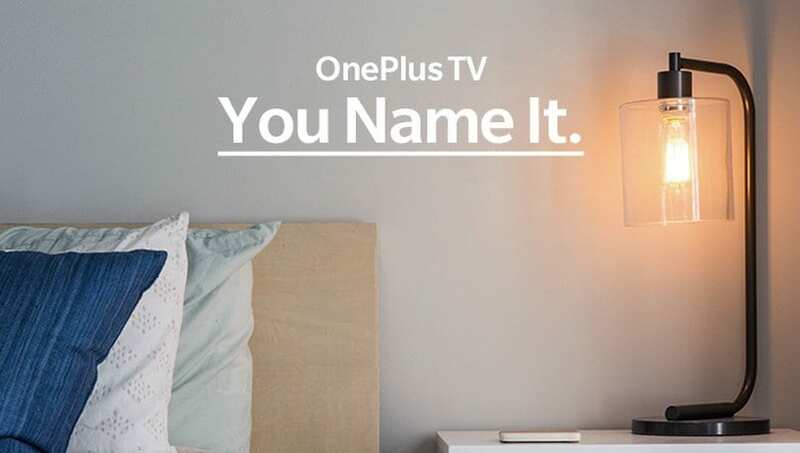 To back Lau’s claims up, about the involvement of the community, OnePlus has just launched a new contest which allows the members of the OnePlus community to name the upcoming OnePlus TV. This is in line with when the company took to its community about the name of “OnePlus One” and “OxygenOS”. According to the contest, users will be able to submit the name of the product before October 17. Each user can suggest as many names as possible and if the name was already proposed then the user who proposed the name first will be considered. The company clarified that users can only suggest one name per forum submission and the team will choose its top 10 favorite suggestions on October 31. The 10 finalists will get a pair of OnePlus Bullets Wireless. The team will also choose 10 favorites from OnePlus China and it will announce the grand-prize winner on December 17. The winner will get the first OnePlus TV along with a trip to the first OnePlus TV launch event with round-trip airfare and hotel expenses paid by the company. This move will pit the company against the likes of Xiaomi in the Chinese and India market in the TV segment. 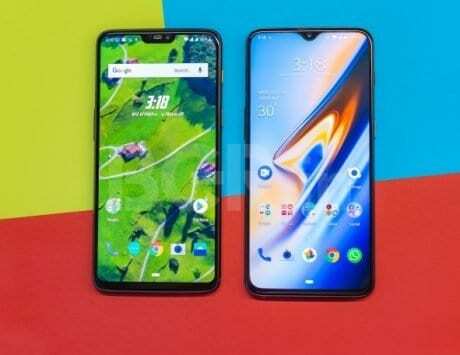 Since 5G may play a significant part in the product, it is likely that the company may launch the TV next year along with 5G-enabled OnePlus 7.